Research carried out by the Centre for Economics and Business Research has found that money transfers through digital channels are set to grow to £3.4 billion a week via mobile banking apps and £9.4 billion a week via online banking. 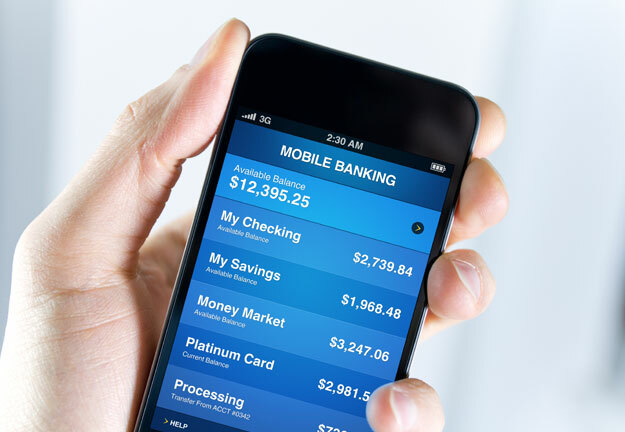 Curently 34% of UK adults use mobile banking, but this figure is predicted to increase to 60% by 2020 due to the widespread ownership of smartphones and the growing need of banking clients to access their financial information on the move. Functions such as checking balances and making transfers are set to become more and more popular. Although all age groups are experiencing the efficiency of mobile banking, people between the ages of 24 to 34 are more inclined to bank online. The research predicts that the number of adults using online banking is set to increase to over 35 million by 2020 from 27.7 million in 2014. Fortytwo’s messaging solutions can be the communication link between financial institutions and their mobile customers by sending SMS updates about transactions, puchases and balances securely to customers’ mobile phones. Read our use-case for some practical examples of how banks are already benefitting from this solution. Need more information? Our Business Development Team is happy to help with your queries. Contact them by email today to learn more.